I also think it's important to acknowledge the grace and humanity the Howes showed through this process. It's hard enough to grieve in private, but to open up a very personal process to the public and be so gracious about it speaks volumes to that whole family's character. Ali was more than the face of Boxing, and to those whom diminish him to just a divisive and controversial figure your speech seems racist. I can't imagine how opressive must have been to have lived as a person of colour back then. Imagine that, Ali (or Cassius Clay as some might prefer to call him) being an Olympic Champion and was still treated as a second-class citizen. Him taking a stand against the system of his era is something only Legends do. Wasn't Ali a draft dodger? Oh I didn't know. I guess I was never a fan of Ali. Overall this was a first class celebration of a true warrior, hockey legend and an even better man. Gretzky was so crushed, tough to listen to him and Howe's son. Good to see Pavel at the funeral, although I think it is his last official function as a Red Wing. Kinda surprised more current players didn't show up. I see Helm, Larkin, Sheahan, Miller, Dekeyser in the pictures. A lot of the international wings would be in their home country. 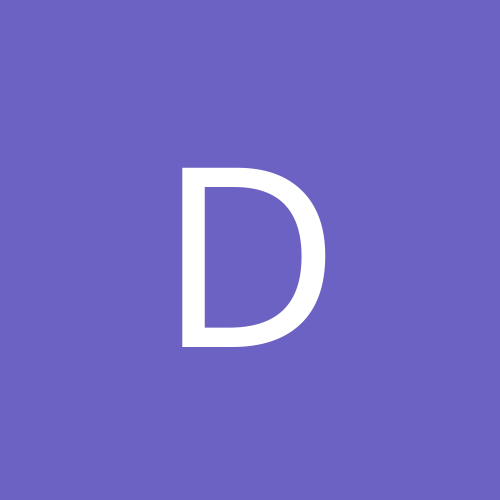 Saw this and thought the community might be interested in this. Since it's one of the factors that contributed to me becoming a Red Wings fan, I thought it was best posted here. 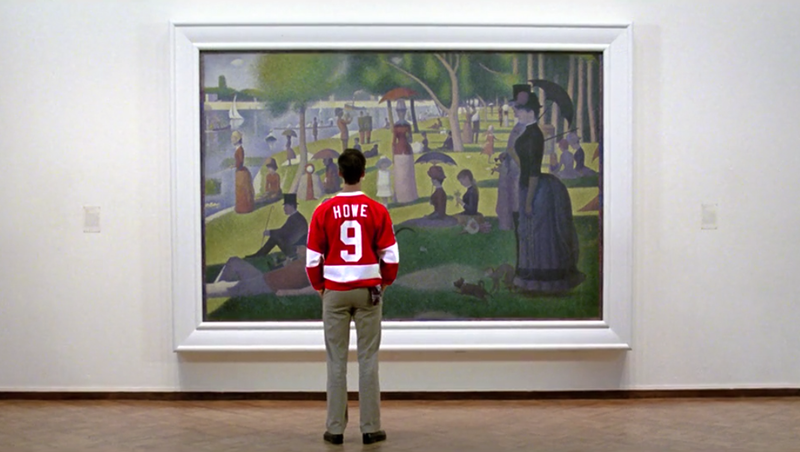 Why Cameron Frye Wore a Gordie Howe Jersey in Ferris Bueller's Day Off. One of the “gentlemen” in the group was using a red putter. “I didn’t know it was Gordie’s putter, and I said ‘Gosh I love your putter,’” said Gretzky. 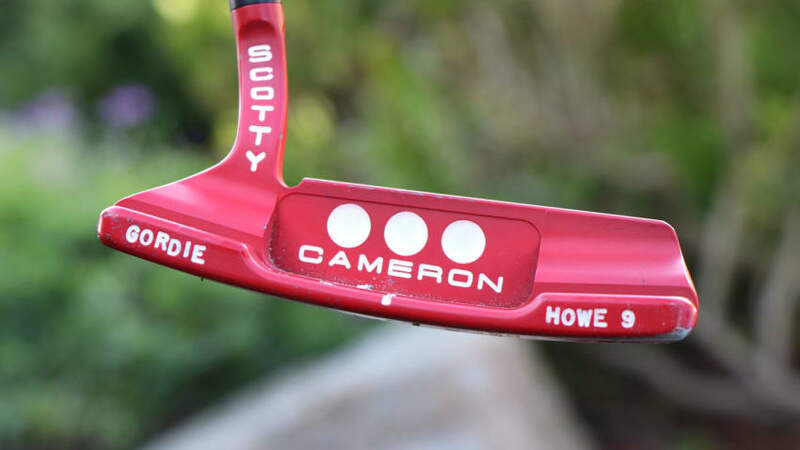 The gentleman said, “Oh, it’s a Gordie Howe putter.” The next day, Gretzky says the gentleman sent him the putter.